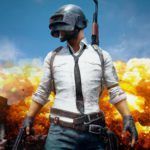 Since the smartphone market has been matured over the past few years, people are also having a look at a brand’s software support track record rather than making their buying decisions solely based on hardware specifications. 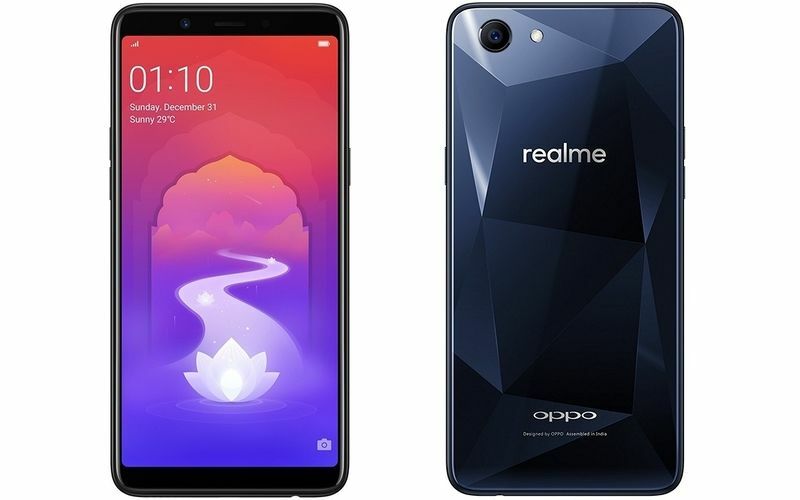 Realme, OPPO’s sub-brand, is now acting aggressively on the software update part. 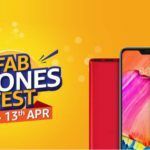 Madhav Sheth, CEO of Realme Mobiles, recently tweeted the company’s plans to roll out software updates for all its smartphones. 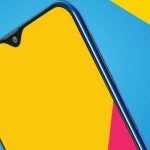 Realme’s software update plans include OTA updates for the Realme 1, Realme 2, Realme 2 Pro, Realme C1, and the Realme U1. Previously, the company had promised that it would release the Android 9 Pie update for all its phone before the end of Q2 2019. 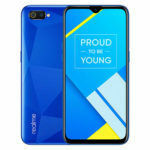 The Realme 1, the company’s first smartphone, was launched in May 2018. However, users of the phone couldn’t deeply customize the phone’s software or install custom ROMs due to the phone’s locked bootloader. 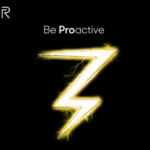 As per Realme CEO’s tweet, the Realme 1 will finally get a feature to unlock its bootloader with a new software update. Madhav Sheth has mentioned that the Realme 1 will get the bootloader unlocking feature, reboot function, and February 2019 Android security patch by the end of this month. Just to remind you, the Realme 1 features a 6-inch IPS LCD screen with Full HD+ resolution and a glass back with diamond cut optical pattern. It runs ColorOS 5.2 that is based on Android 8.1 Oreo. The phone was launched with a starting price tag of INR 8,990, and it is available in three storage variants: 32GB, 64GB, and 128GB. The Realme 1 uses the MediaTek Helio P60 processor, 3GB/4GB/6GB RAM, and a microSD card slot. It has a 13MP rear-facing camera with 1080p video recording and an 8MP camera. It is a dual-SIM phone with a 3410mAh battery. The Realme 2 and the Realme U1 will get the latest security patch (February 2019) by the end of this month. Both these phones were released in the second half of 2018, running ColorOS 5.2 (based on Android 8.1 Oreo). The Realme 2 is the company’s first smartphone with a dual-camera at the rear. 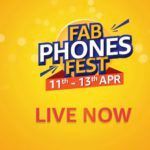 It has a 6.2-inch HD+ IPS LCD screen, a 13MP+2MP dual-camera with 1080p video recording, an 8MP selfie camera, a Snapdragon 450 processor, 3GB/4GB RAM, 32GB/64GB internal storage, a fingerprint reader, a microUSB 2.0 port, and a 4230mAh battery. Its price starts at INR 9,499 onwards. The Realme U1 is for the selfie addicts and is priced at INR 10,999. It has a 25MP selfie camera with f/2.0 aperture and HDR. At the rear, the phone uses a 13MP+2MP dual-camera setup with 1080p video recording ability. 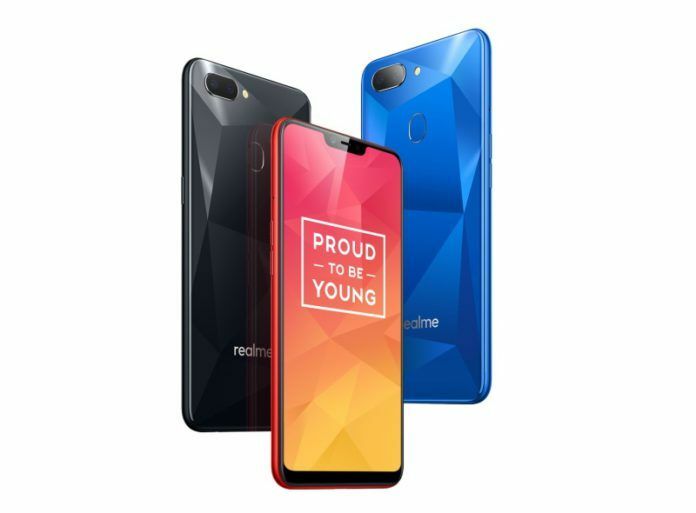 The Realme U1 was the first phone to be launched with the MediaTek Helio P70 processor. It has a 6.3-inch IPS LTPS LCD screen with Full HD+ resolution. It sells in two storage variants: 32GB (with 3GB RAM) and 64GB (with 4GB RAM). It has a fingerprint reader, a microUSB port, and a 3500mAh battery with 10W fast charging. The Realme 2 Pro will get the February 2019 Android security patch along with an option to use the fingerprint reader as the camera shutter button. 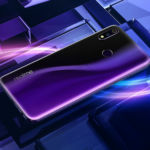 The Realme 2 Pro is the priciest phone from the company, as of February 2019. It costs INR 12,990 (for 4GB RAM+64GB storage variant) and upwards. 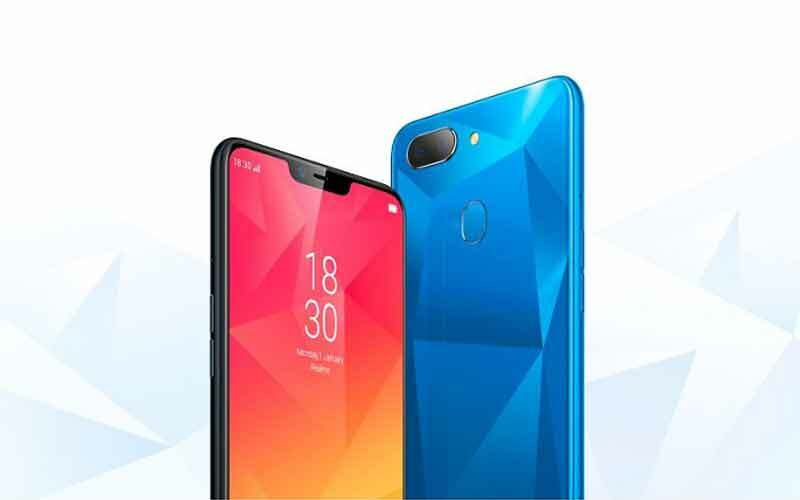 The Realme 2 Pro features a 6.3-inch IPS LCD screen with Full HD+ resolution, a waterdrop-shaped notch for the selfie camera, and Gorilla Glass 3 protection. The Realme 2 Pro has a 16MP+2MP rear-facing camera with 4K video recording and a 16MP selfie camera. The phone runs Android 8.1 Oreo-based ColorOS 5.2 and uses the Qualcomm Snapdragon 660 processor, 4GB/8GB RAM, 64GB/128GB internal storage, and a microSD card slot. It has a fingerprint reader, a microUSB port, and a 3500mAh battery.